The Music Festival Committee are proud to present the following two concerts this Christmas Time. We are aware that some of our regulars are not happy about venturing out and about after dark, so this year we have added a Christmas concert which starts at 2:00pm and finishes before the sun sets, allowing you to return home before it gets dark. 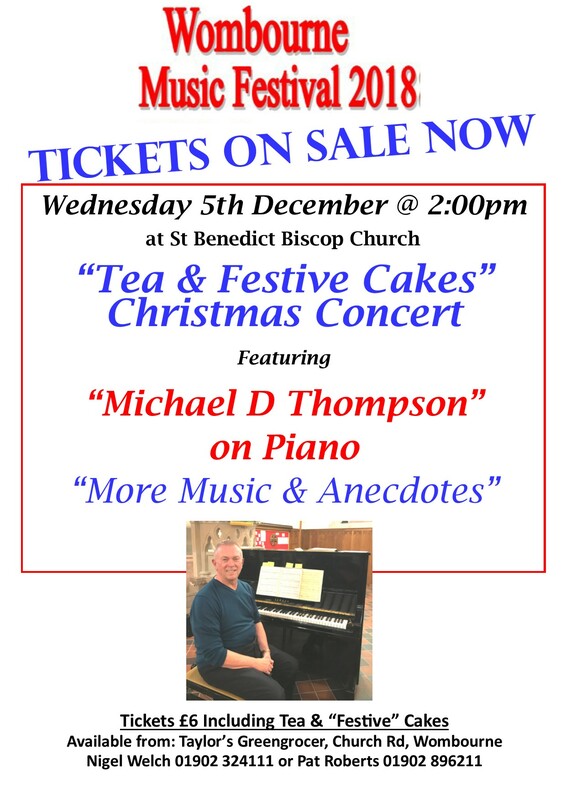 Concert 1 on December 5th is an afternoon of “Tea and Festive Cake” whilst being entertained by Michael Thompson, who has been invited back following a successful concert during the 2018 Festival week. 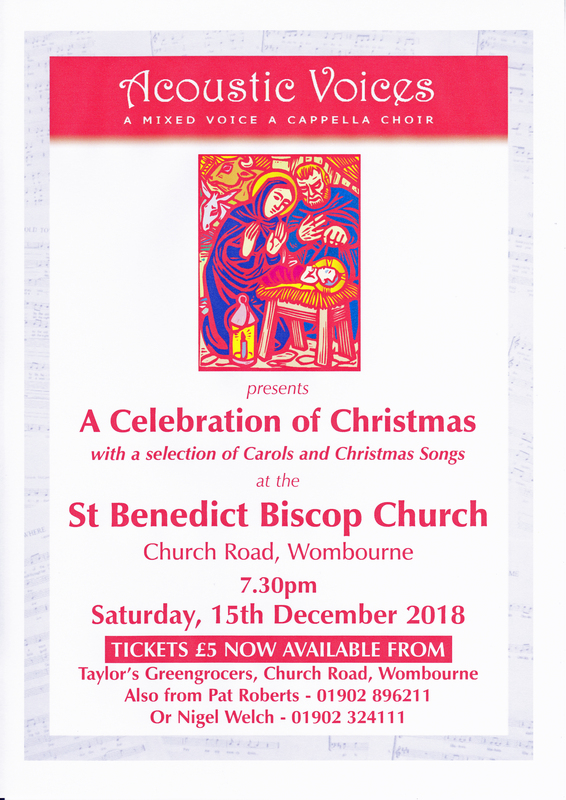 This time his music (and anectdotes) are more Festive and the Tea and Cakes, which are included in the ticket price, also reflect the seasonal fare! 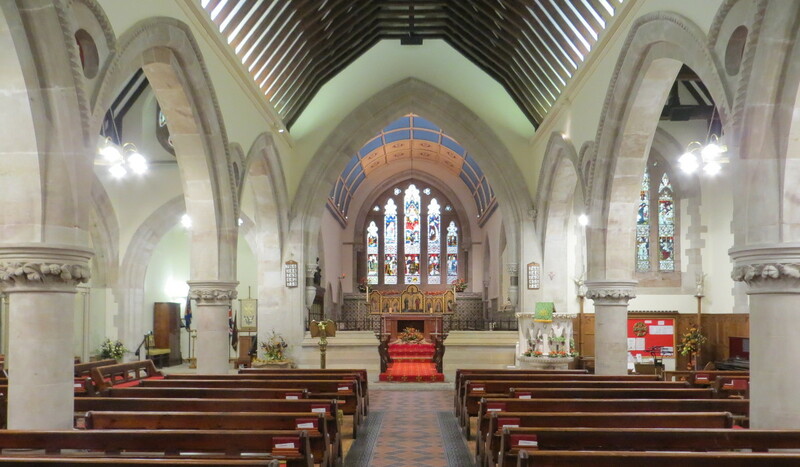 Concert 2 on 15th December starts at 7:30pm and features “Acoustic Voices” with a programme of Carols & Christmas Songs. Acoustic Voices are a mixed voice a cappella Choir who were well supported when they appeared at the Church a few years ago. 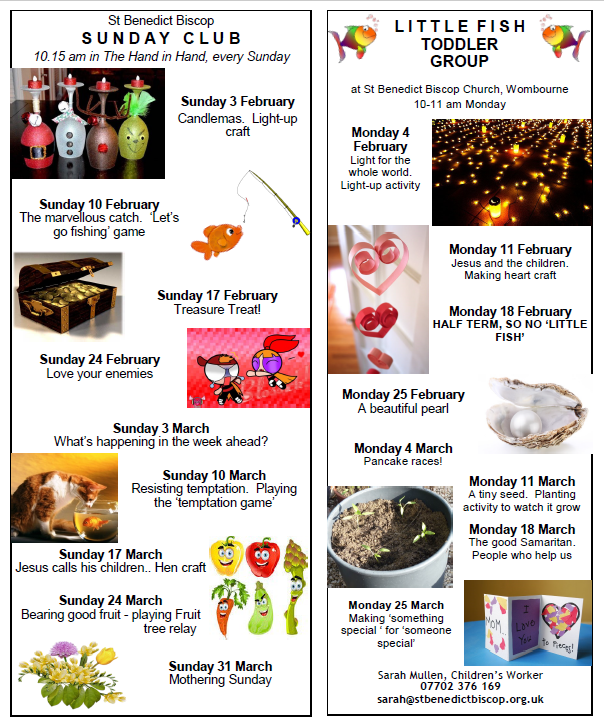 This evening starts at 7:30pm and ends with an opportunity to partake of a glass of wine and a mince pie(or similar) from the Bar.